Should We Care About 2019 Mazda 3’s New Font Brand? There are plenty of things we need to be excited about the new 2019 Mazda 3 since there are significant changes both in the exterior and the interior of the car. But there’s one thing that Mazda’s North American senior director of design Julien Montousse wants us to focus on: the new Mazda 3 is using a new typeface called the Mazda Type. The new font face will represent the brand from this point forward. We expect it to be used on every new car that’ll come out of Mazda’s factories though an “Sg” badge for Signature trim levels on certain models that haven’t made the font switch yet will also be available. Montousse described the new font as being more vertical than the old Mazda font, an italicized typeface called Mazda Font. 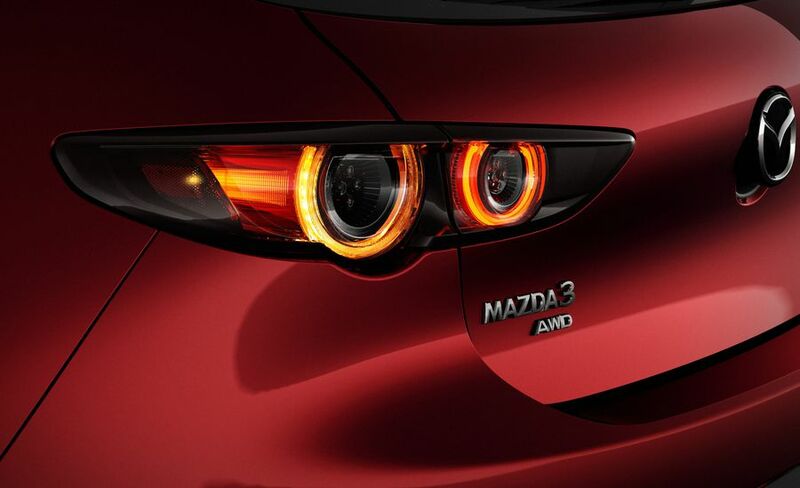 The new font is used on the Mazda 3’s trunk lid badges, as well as on some interior bits like the floor mats. The displays and controls will use a different font because they have to follow certain regulations, Montousse said. Internally, Mazda has already started using the new font for all its company memos and communications. This is a part of the Japanese automaker’s bid to portray itself as a premium and upscale brand. Montousse said that design team took a lot of time and poured their thoughts over the creation of the new font. The plan is to roll out Mazda Type to various Mazda models as they receive updates. We can expect future models and updates to carry this new font. Mazda isn’t the first auto company to create an entirely new font. Volkswagen also introduced a new typeface that we now know as the Volkswagen Text. All automakers have their own distinctive and recognizable font for badges, logos, and marketing materials. You may even download these fonts from the internet.